Elana is an Investment Director at Intel Capital. She drives investment in Retail, Internet of Things (IoT), AI, Robotics, etc. She is currently on the Boards of Rubikloud, Bossa Nova Robotics and BrightEdge. Before joining the IoT investment team, she made and/or supported investments in Airware, Tier3 (acquired by CenturyLink), Aldebaran (acquired by SoftBank), and InVisage. 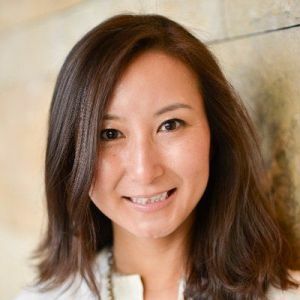 Prior to Intel Capital, she gained 10+ years of operational experiences in the US and China across different high-tech industries including software, cloud computing, and semiconductors. An electrical engineer by training and a geek at heart, Elana cofounded a couple of startups earlier in her career. She holds an MBA from Northwestern’s Kellogg School of Management with an emphasis on entrepreneurship, finance, and marketing. Elana received an MS degree in Electrical Engineering from Tufts University and a BS degree in Engineering Science from the University of Toronto. Elana is an avid Van Gogh follower and PADI certified advanced scuba diver. She enjoys travelling, reading, and spending time with family.